My name is Todd Pellowe. 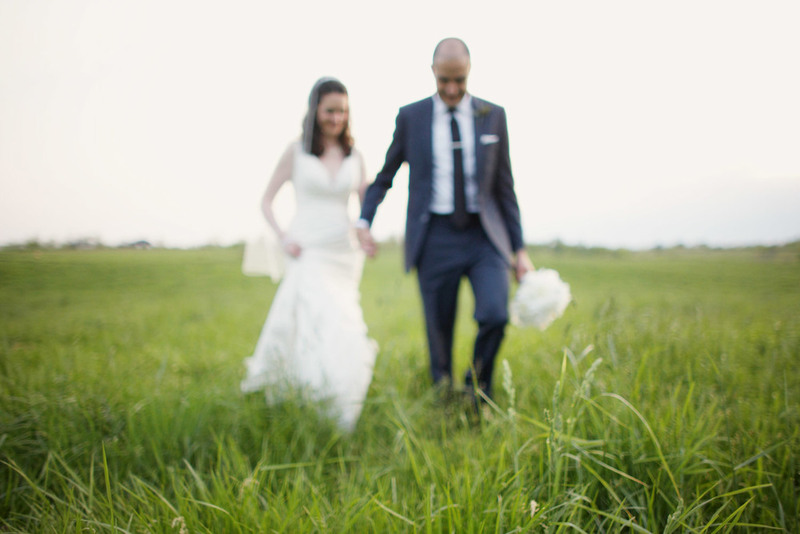 I am a wedding photographer based out of Louisville, Kentucky. More specifically, I am a storyteller. Instead of using a pen or a computer, I tell stories with a camera. And instead of focusing on lost lands or magical kingdoms, I put my heart and soul into making genuine, fun, beautiful photographs for people who want to remember how amazing and gorgeous and wonderful their wedding was. Enjoy looking around. If my work resonates with you, let me know. I may be a good fit for your wedding photography. I believe weddings should be really, really fun. I believe wedding photography should be both beautiful and real. "Wow. We don't even know where to start... Thank you so much for being a part of our day. Everyone was raving about you! You were the first meeting we had and I'm so glad we went with you as our photographer. You've touched our lives forever. We will be seeing you at our friends' weddings!" "I just wanted to write you a quick note to thank you for all you did. The pictures were everything I could want and more! You captured every part of the day perfectly... it was like having the wedding again! Your work is amazing and there will never be enough thank you's for you! "This past Saturday was Ashley & Kyle's first wedding anniversary. All week long I thought of what we were doing leading up to that day and, of course, the excitement of the day itself. We were blessed by so many who helped make the day all they hoped for and more. And of course you are at the top of the list! All she asked for was your photography, a pretty dress and cheeseburgers. Your pictures are beyond beautiful. They have captured all the emotions of the day. We love them. Your presence felt more like having a good friend at the wedding. As a parent, you must know what it means to make your child's dreams a reality. I am forever grateful to you for helping us accomplish this. "I was hoping your photos would be as good as your easy way of working with your photo subjects. They're even better." You are amazing!!! We had the best time and you captured it. Your work is simply fabulous. But equally fabulous is your personality. You create such a relaxed environment that everyone is comfortable and themselves. As you said, it all went by too fast, but now, we'll have a lifetime of memories through your photographs to cherish. Many thanks!